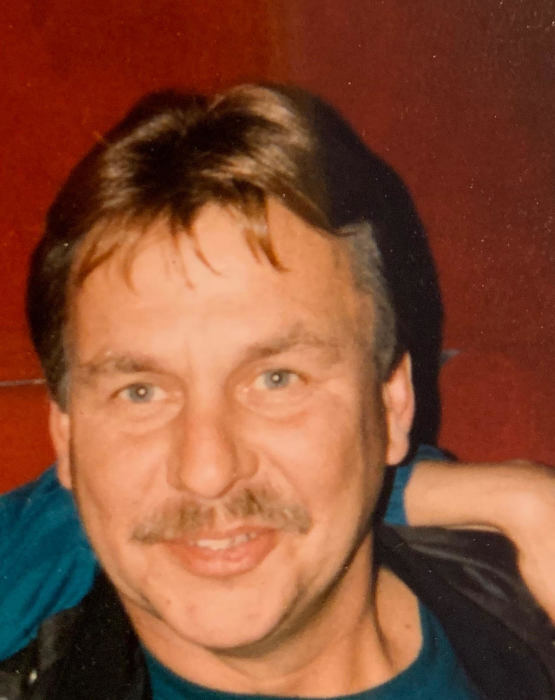 Mr. James (Zeke) P. Zwerican of Millington, Michigan passed away with his family at his side early Saturday evening January 12, 2019, Zeke was 66 years old. James P. Zwerican was the son of the late Walter and Annabelle Zwerican(Girard) and was born in Flint, Michigan on February 25, 1952. On October 3, 1970 he married Miss Elaine Jakubik; and together they have celebrated 48 years of marriage. Zeke was trained as an auto mechanic. With his training he became a bus mechanic at the Millington Public Schools, and eventually became the Transportation Supervisor of the Millington School System. Zeke was a stranger to no one; everyone was a friend. His funny sense of humor and goofy nicknames that he gave to everyone will be missed but never forgotten. He loved hunting, fishing, taking trips to the casino, playing Club Keno, and watching Nascar! Zeke is survived by his wife Elaine and family. Two sons and daughter in-laws; Jerry & Denise Zwerican, and Jimmy & Sabrina Zwerican. He is also survived by four grandchildren; Kalyn, Cameron, Shayla, and Calista. His brother; John & Vicki Zwerican, sisters; Joanne & Tom Shreve, Diane & Glen Jones; brother-in-laws; Steve Jakubik, Rod & Tammy Jakubik, Wayne & Sandy Jakubik; several nieces, nephews, and extended family. Besides his parents, Zeke is also preceded in death by his brother Jerry. In keeping with Zeke’s wishes, cremation has taken place. The Zwerican family will receive family & friends at the Hanlin Funeral Home in Millington, on Friday January 18, 2019 from 1:00 pm until 5:00 pm for a time of celebrating and reminiscing about Zeke. At 5:00 pm his son, Jimmy, will deliver a eulogy for friends and family to take part in by allowing a time for sharing. In lieu of flowers the family has asked that you consider a gift to St. Jude’s Children’s Hospital, which is Zeke and Elaine's favorite charity . Envelopes will be available at the funeral home.